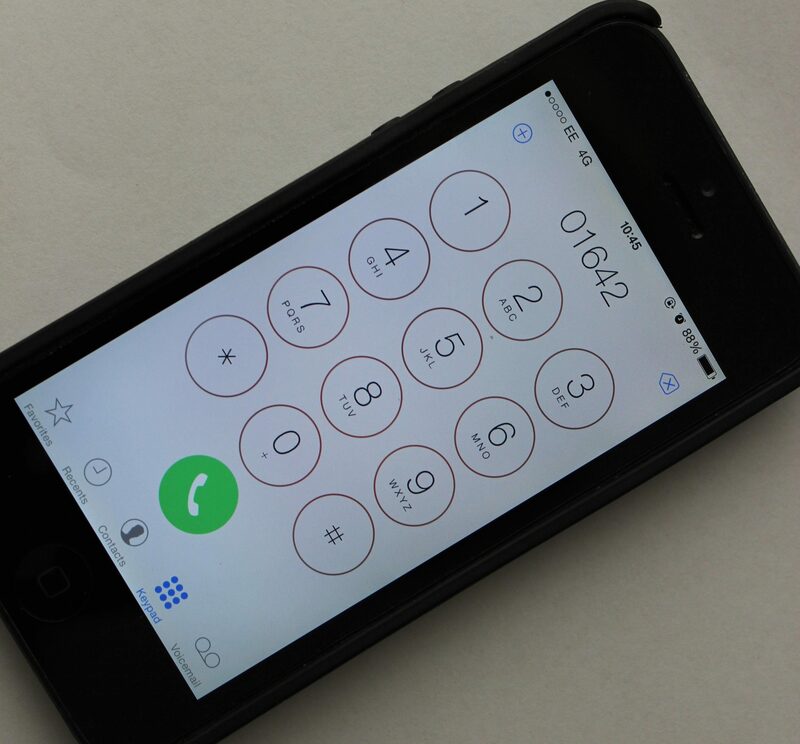 From the 1st October you will need to include the area code (01642) if you are contacting the school via a landline – in the same way people currently do when calling from a mobile phone. These changes are being made by Ofcom. Previously the area could be omitted for local calls from landlines, but this has resulted in Ofcom being unable to make available new local numbers beginning with a ‘zero’ or a ‘one’. The change they are implementing will free up new telephone numbers to be issued in areas where supplies are running low.